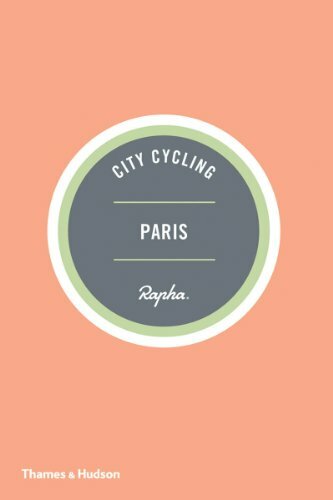 A curated Paris travel guide and vacation planner for curious, active explorers from Compass & Key. Wander the markets, parks, and historic sites of Montmartre, St. Germain, the Latin Quarter and more. Free self-guided walking itineraries, essential resources, where to stay and what to do. Expect the unexpected in Paris. For all of its world-renowned sites, there is so much more to discover in the City of Light. Paris is one of the world's top destinations for travelers, but there are ways to avoid tourist congestion. Our curated guide takes you from morning markets to rooftop sunsets, through ancient cemeteries and precious parkland, to secret gardens that allow a respite from the buzz of the city. Our destinations allow you to experience popular attractions without the crowds while providing a starting point to explore the parts of the city you may never knew existed. As with all of our guides, you are encouraged to use these itineraries as a starting point to make your own Parisian memories. Year-round. While crowds are common throughout the year, particularly at major attractions, expect the most visitors in July and August. Compass & Key recommends the fringe months of May, June, September and October. Vacation rentals can be a great way to feel like a local, and occasionally they can be larger than standard hotel rooms. If you're looking for the amenities of a hotel, Compass & Key recommends staying in the Latin Quarter, our favorite neighborhood to call 'home' while in Paris. It provides the perfect blend of architectural beauty, interesting sites, authentic restaurants and easy access to the rest of the city. For a complete list of curated hotels in Paris, visit the Compass & Key Hotel List. There is no shortage of delightful cuisine to discover in Paris. Expect to linger at a sit-down cafe, so if you have a big day planned, opt for a croissant in the morning and baguette for lunch at the various quick-service shops throughout the city. Some markets also offer prepared meals along with fruits and vegetables. Our interactive map showcases our favorite restaurants in each area, but the place we return to every time is Le Coupe Chou in the Latin Quarter with classic French cuisine and a cozy atmosphere. Most visitors fly into Charles de Gaulle international airport. Compass & Key recommends taking the Paris metro RER B line for the 50-minute journey to several city-center stations for about €10. Taxi fares start at €50. Both recommended hotels are accessible from the RER B line with less than a 10-minute walk from their respective stations. If you opt for public transport, plot your journey with CityMapper. Paris is a walking city, first and foremost. However, we highly recommend also utilizing the efficient Metro rail system. CityMapper is our transit app of choice for Paris (and many other cities). The Metro, while not the cleanest of public transportation systems, is nonetheless effective in traversing across the city and allows you to mingle with locals and visitors alike. Pick up a book of 10-tickets at any Metro station and try it out. Make sure to keep your ticket after going through the turnstile, as you'll need it to exit. The bike share system in Paris has been around since 2007 and cycling lanes are well marked and used often. However, a new internet-connected bike share system with some electric bikes in the fleet is running into multiple rollout problems, with users reporting difficulty in finding available bikes. For more information, visit Vélib’ 2018. Compass & Key has curated six itineraries for wandering Paris. Select an itinerary for a dynamic map and guide to the destination. To save and download these itineraries to your smart phone, visit the Compass & Key page on Triposo. As a guest in another country, we have found that learning a few key words and phrases in the native language show respect and common courtesy. Practice all of the phrases on this handy infographic from Air France and it will help immensely as you explore Paris. For this and other key phrases for shopping and dining out, check out their Pinterest board on the subject. If you've never been to Paris, consider getting oriented with a guided tour. Our favorite is Fat Tire bike tours, which not only showcases most of the major monuments, but is also the perfect way to fight jet lag on your first afternoon, after landing and before hotel check-in, with some fresh air and exercise. Also consider a private tour or other orientation tour through Context, our go-to tour company, which specializes in guiding intellectually curious travelers in small groups. 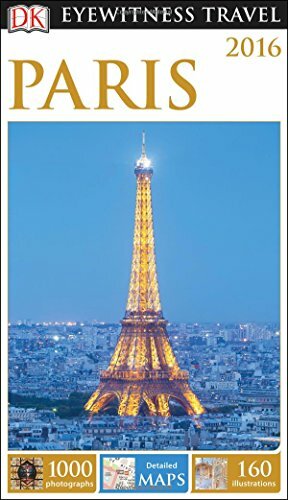 As with many other major cities, Paris offers a Museum Pass that includes most of the destinations featured in Compass & Key. While it may not save money depending on how much time you have, it is well worth the investment to skip the lines, particularly in the height of summer crowds. Available in 2-, 4- or 6-day increments, the passes can be purchased ahead of your visit or at many kiosks around the city, even right outside one of the venues. Imagine listening to an organ performance in a cathedral like Notre Dame. With concerts regularly scheduled in locations throughout the city, don't miss the opportunity to hear the acoustics within the ancient walls of a Paris church. Many of our destinations encourage a visit to a local market, as Parisians love their markets. Peruse the map for the blue shopping bag icons, which denote some of the 80 markets throughout the city with their opening hours. And consider this specialty market tour from Context with a culinary expert. 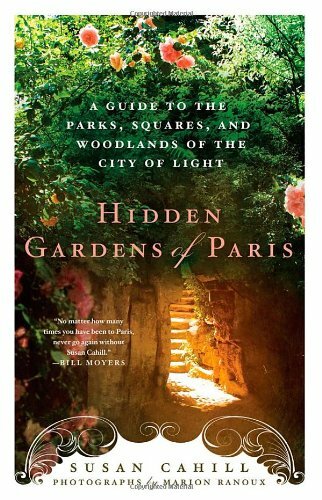 A collection of our must-have guide books to the City of Light. Click on the images to purchase online, or note the titles and go to your favorite local bookstore. Easily fitting in a daypack or purse, this is an ideal companion as you explore each neighborhood. Detailed interior maps of key attractions, like the Louvre, is one of many reasons we prefer Eyewitness guides. These three tiny booklets - one for each country - are the size of a credit card and help navigate the menus with a simple A to Z glossary. 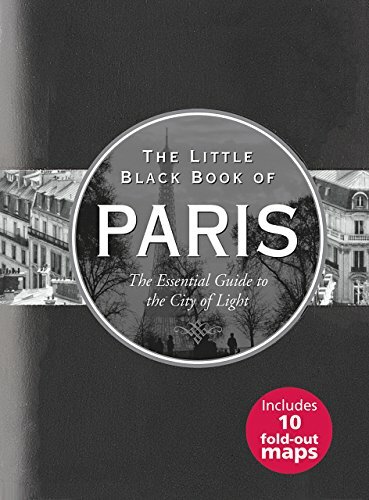 Our copy is well worn from use as this is our favorite guidebook while in Paris. Of the forty gardens, we've visited about a dozen and have always been delighted. If using the bike share system is on your list, this guide showcases routes in five areas that are cycle friendly and offer plenty to do. The Paris Visitors Bureau to browse for events during your trip and the latest news about the city. Our Museums & Markets infographic with a summary of opening times for the sites featured in our itineraries to help you plan your days. The official Paris Museum Pass, which can be purchased in advance or onsite at many of the locations. The pass can be worthwhile if your visit is at least three days, if nothing other than to skip the lines. The Paris Metro Walking Map, showing estimated walking times between stations, to encourage visitors to wander on foot, particularly during times when the trains may be congested. 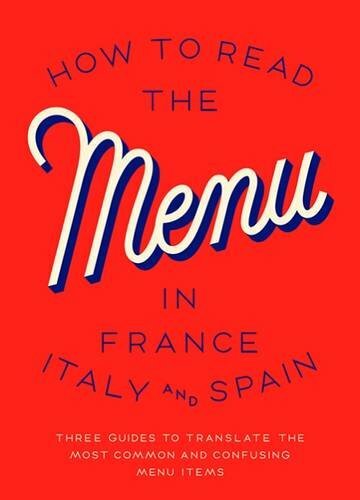 Eat With Paris, where you can book meals and cooking classes hosted by locals. Recommended for the first or second day of your trip so you can ask your host about unique things to do and see. Context Tours Paris, providing historian-led tours with six people or less. We're eyeing the Chocolates & Pastries tour for our next visit. Fat Tire Bike Tours Paris, our favorite way to get to know the city for the first time while getting some exercise. Plan the tour for the same day you land to help fight jet lag. Compass & Key enjoyed the day bike tour on our first trip to Paris, and the Versailles day excursion on our second trip. Explore the Compass & Key interactive map for Paris, showcasing so much more than just the places in our itineraries. Some sites we have visited while others were discovered through favorite travel writers and bloggers. Simply click on the icon to learn more. OR, take the Compass & Key map of Paris with you by downloading the Mapstr app and following us @compassandkey. What better time for research than at lunch? Baguettes. Kouign-amanns. Croissants. It's a known fact that Paris knows how to master the finer things in life-specifically the most glutinous, satisfying bites your mouth will ever encounter. You'll be hard pressed to avoid the tempting freshly baked bread smell that wafts through the city streets at sunrise. Few countries are as (ahem) storied as France, and for good reason-its capital is a long-heralded epicenter of fashion and food, and its countryside has been the source material for some of the world's greatest artists. Whether you're planning a trip or just want to scratch a Francophile itch, these eight new reads can inspire.